My Nomination For The Versatile Blogger Award!!!!!! I was nominated for the Versatile Blogger Award by Havens Clark from http://www.skinnysweettreats.wordpress.com. Thank you so much for the nomination! 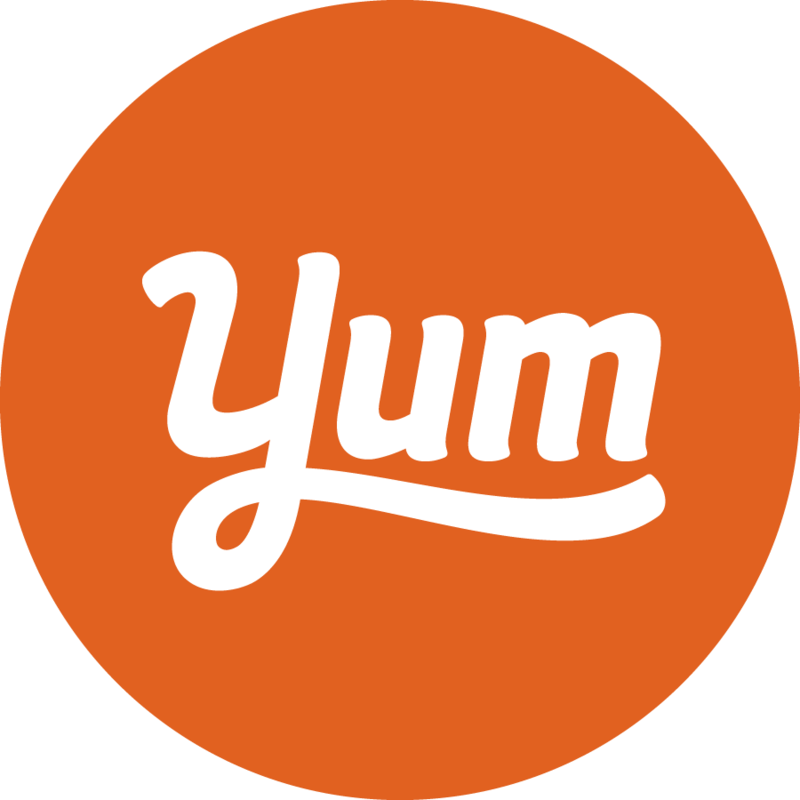 Check out her blog to see so many unique recipes. 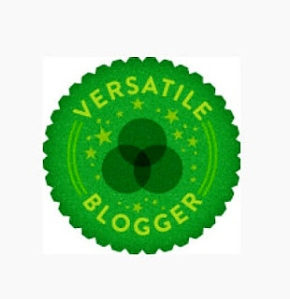 The Versatile Blogger Award is given to blogs considered to have good quality of writing, good photography, and for the uniqueness of their posts. All these bloggers have been interesting in my eyes and I would like to nominate them for this award. Like Wide, My pleasure – Well Job Done – Keep up with your excellence!